The visual impact is the strongest tool to hit the customers' mind. Don't you think so?? Just take an example; a dress wearied by your favourite actress always seems beautiful to you. So the big brands showcase their product with the famous personality. They are well aware of their customer psychology and take up the advantage of that. Similarly, the website designed with smart UX dressed up in attractive UI lures your customer. A simple and sophisticated website can convert an unexpected visitor to potential customer. Web designing services in Pune provides web designing solutions that suit to your business within your budget and time frame. Our custom solutions replicate your ideas into the real world. We give you a thoughtful solution for your every business need; whether it's static or dynamic website. To make your pre-existing website awesome & user-friendly our professionals used the latest technologies like HTML5, CSS3, jQuery, AngularJs etc. 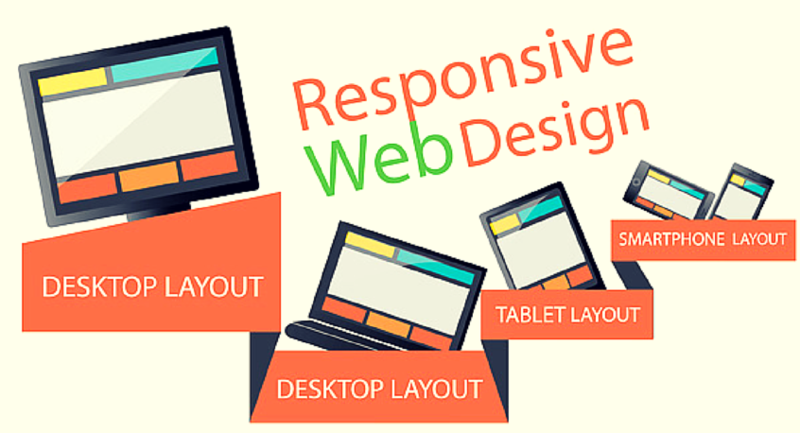 We assure you that revamp website showcase your business ideals perfectly. Our clean and innovative webdesigns not only give satisfaction to user but also helps in SEO.